OK, I tricked you a little…I bet you are expecting a recipe for mud pie, but the kind of mud pie I ingested this weekend is not the recipe you are hoping for. I thought I did a great job of keeping the mud out of my mouth, but the pictures below tell a much different story! My friends and I competed in the famous Camp Pendleton Mud Run this weekend. The Camp Pendleton Mud Run is a 6 mile running race filled with gnarly hills that seem like they never end, mud pits, sand, a swim through a lake, wall climbs into mud pits, wading through muddy rivers, tunnel crawls, and an army crawl through the muddiest stankiest water you can imagine (did I mention that you get sprayed with fire hoses throughout the course while being shouted at by Drill Sergeants???). While I definitely plan on doing some more hill training for next year’s race, our team did very well considering that we didn’t actually train for the race…life got in the way of training intensely for most of us since two of us were moving, all of us have kids, and our absent 5th team member was hugging the toilet bowl the night before the race due to food poisoning. Out of 247 teams, our team (Team Presta) placed 21st out 274 teams with a time of 1:16:26. We were at the back of the pack for the start and have learned our lesson that we need to position ourselves in the front because it feels like we spent at least the first 20 minutes trying to weave through all of the people. If you have never entered a race I really encourage you to do so. Three years ago entering a running race was my New Year’s Resolution…for some reason I was always too shy to put myself out there. That year I ended-up running in 3 races and really enjoyed it. It sure makes you feel sporty! 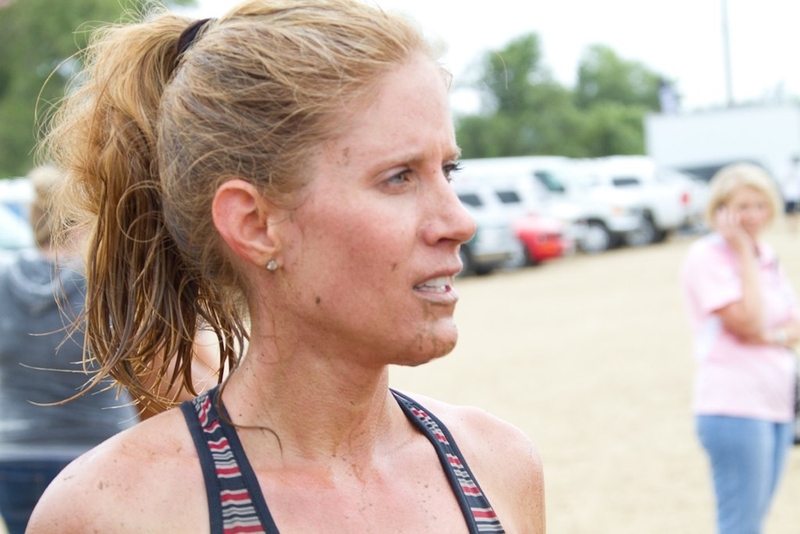 The Mud Run is the first race I have entered that was not ONLY running and I think it may have given me the confidence to consider entering a triathlon. I am not talking a FULL triathlon, but a mini one would be a lot of fun…one step at a time. 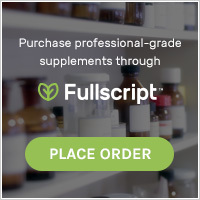 Remember that health is the sum of many different parts. I know I post mainly about food, but fitness is a big part of my life. We all need to exercise to maintain and improve our health and racing is a great way to make the exercise fun and rewarding because we can focus our energy on training for the event and can celebrate our achievement by actually competing in the race. Once that race is over, pick another one and start all over again…good stuff! I can’t wait until my kids can join me on a race. 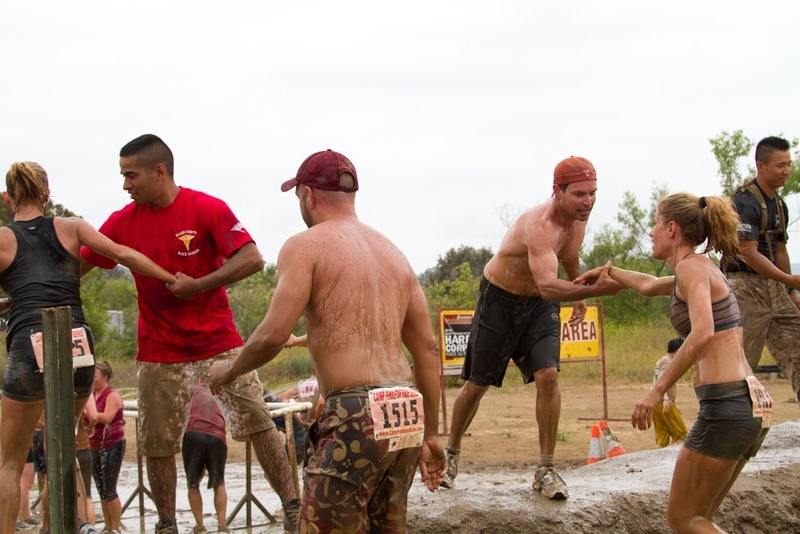 This Mud Run made me think of a few pictures I took of my daughter on vacation in Spain two summers ago…I think she is absolutely destined to run with me in the Camp Pendleton Mud Run someday and I will be over the moon when that happens!!! My husband was an absolute angel watching the kids during the race. They were only able to see the start and finish, so he kept them entertained while they waited for our team to finish. While he was very bored during the race, my son was on cloud 9 afterward as we drove through the Marine base and found tanks we could climb on. Lets just say that this was right-up my 10 year old’s alley…he LOVED it! We had a great team. I need to thank my friend Kathy (she is next to me in the picture below) because she is definitely the one who is responsible for me entering the race. 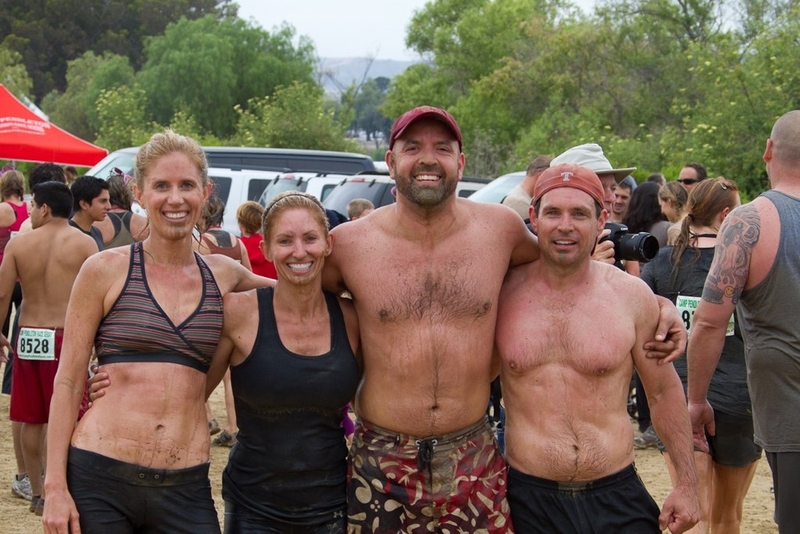 Kathy’s big brother John (far right) is an amazing runner and pushed me like mad and Simon (second from right)…thank goodness for Simon…he got me through a MAJOR rough spot during the hills (definitely NOT my favorite part). 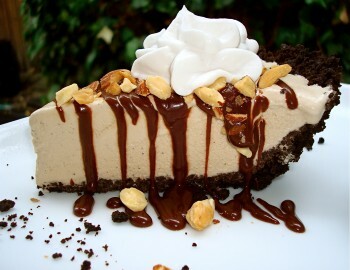 Mud Pie image courtesy of chefchloe.com Her desserts are vegan and AMAZING, though definitely not Superhero food. Wow! I was thinking about trying a 10K (I did my first 5K this year), but the Mud Run is something else! Congrats on finishing and thanks for sharing.